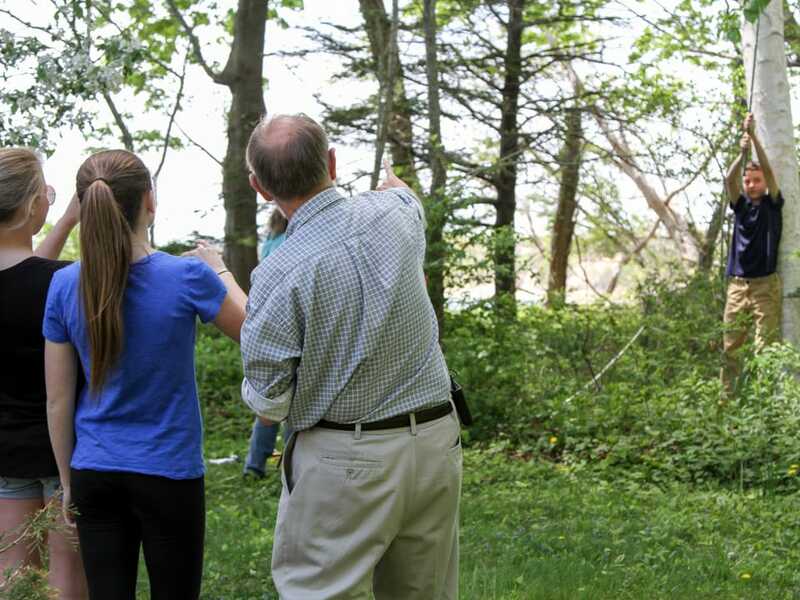 Manomet’s Bird-a-Thon is a 48-hour birding competition and fundraiser that supports Manomet’s Landbird Conservation Program. 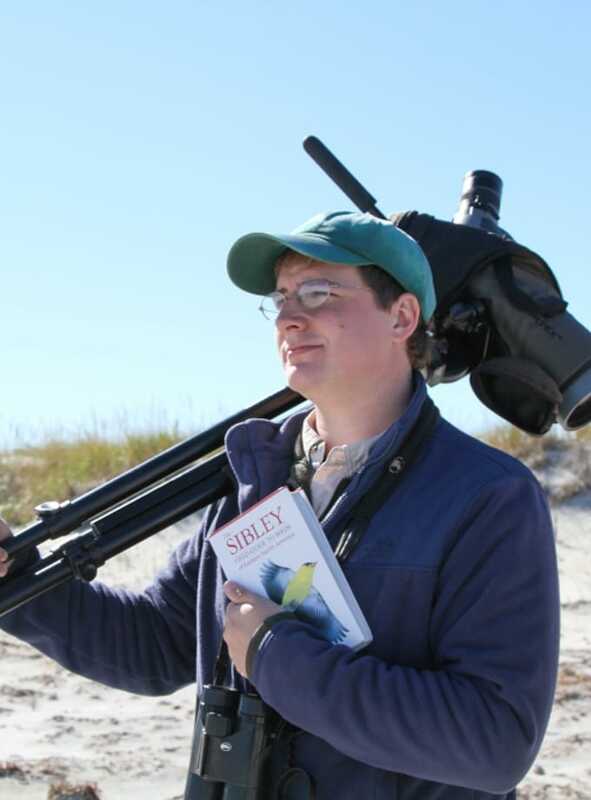 The format is similar to a walk-a-thon, except the goal is to see the most birds possible. This year we are upping the competition by introducing several different prize categories. Learn more HERE. We’ll also be hosting a compilation event at Manomet HQ the following Sunday, September 23rd, where Manomet staff will give presentations and announce this year’s prize winners. 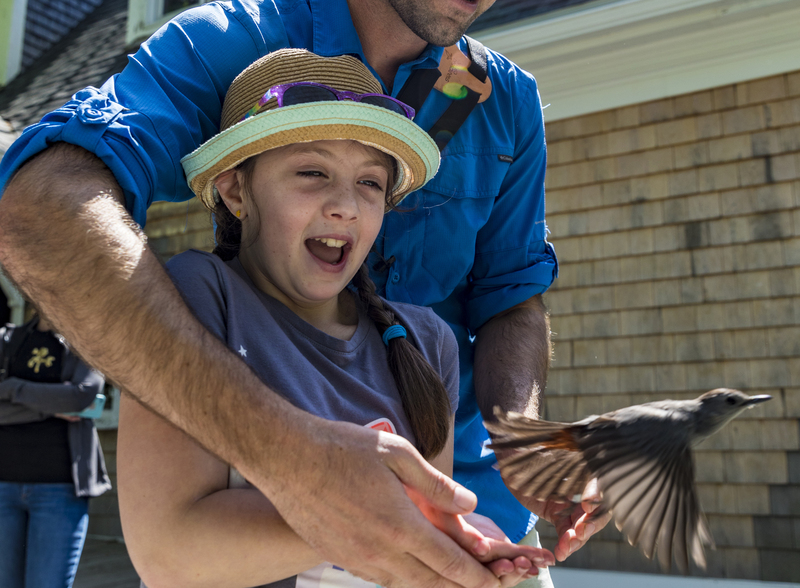 By participating in the Bird-a-Thon (either by birding or sponsoring those who do) you’re helping us educate people of all ages about landbird migration and our connection to the natural world. Plus, it’s a great way to spend the weekend outdoors and have some fun! This year’s Bird-a-Thon will take place during the 48 hours between 12:00AM (midnight) September 15th and 11:59PM September 16th. Your team can bird any or all of that time! Everyone is welcome to participate. You can participate by forming a team and raising funds or you can support your favorite team with a contribution. To register your team, email Evan Dalton: edalton@manomet.org. Your donations help our banding lab and support our 50 years of data collection!